Do You Need Contractual Liability Insurance? Does your business need contractual liability insurance? 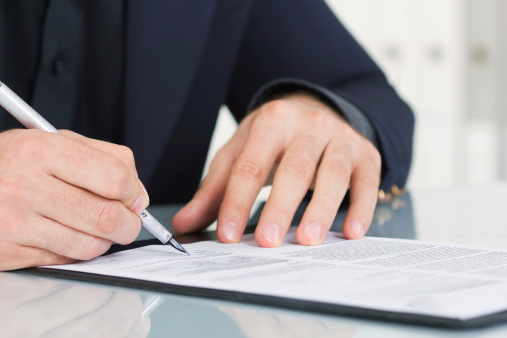 If, in the course of your entrepreneurial career, you plan on entering into a contract, then you should consider contractual liability insurance. Since just about everybody who’s an entrepreneur enters into some type of contractual agreement at some point, then you should definitely consider contractual liability insurance. It’s just one more aspect of risk management that should be part of your overall business strategy. 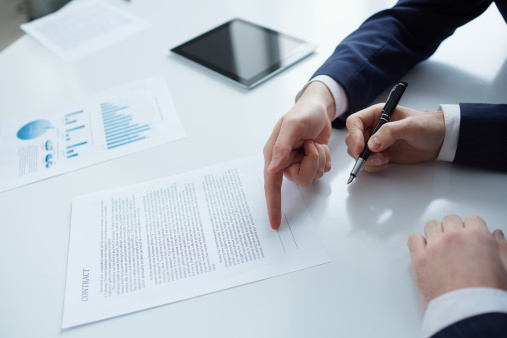 Before you understand the importance of contractual liability insurance, you should first understand the legal definition of contractual liability. Contractual liability is liability that you assume on behalf of another party as a result of a contractual agreement. You might have heard it called a “hold harmless” clause in some legal settings. Basically, you’re assuming the risk as you work with another party. For example, suppose you own an electrical wiring business and you enter into an agreement with a general contractor to set up wiring for a new construction project. The general contractor might ask you to sign an agreement for the work with a “hold harmless” clause. What this means is that if your wiring is faulty in such a way that somebody on the property ends up getting hurt, then your business, and your business alone, is liable for the damages that result. Even if the injured party sues the general contractor, you are liable for that contractor’s attorney fees and any damages awarded to the plaintiff. Here’s another legal term: indemnification. When you signed that contract in the aforementioned scenario, you indemnified the general contractor. That means that you assume all the risks associated with your work and the general contractor assumes none. That’s why it’s important to have contractual liability insurance. Contractual liability insurance is coverage beyond your commercial general liability insurance. Your commercial general liability insurance policy (you do have one, don’t you?) should list several items that are specifically not covered. You should read that list. You might find that there is a contractual liability exclusion in it. What does that mean? It means that, in the above scenario, if the general contractor is sued for your faulty wiring, then your commercial general liability insurance company isn’t going to cover the attorney fees and damages charged to the general contractor. Then, you’re in trouble. Because your business will need to pay those costs with its own resources. However, there is an exception to that. Yes, there is an exception to the exclusion. If the contract is an “insured contract” then your commercial general liability policy might cover the attorney fees and damages for the general contractor. In short: It’s complicated and you should talk to a broker about your specific needs. The bottom line is that contractual liability coverage is coverage that you probably need over and above your commercial general liability coverage. It’s another way to protect your business from financial catastrophe.